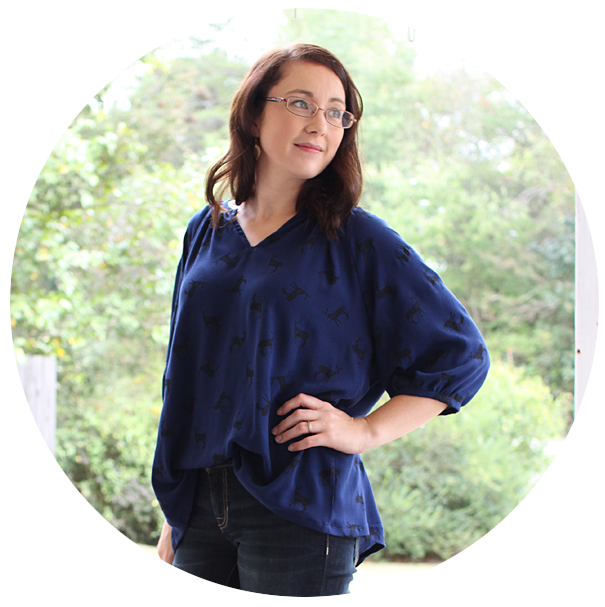 Over the next 7 weeks, along with Amber's awesome summer tutorials, I will show you some patterns, some techniques & mini tutorials on how I created some fun & ADORABLE summer clothes for my munchkins! And the best part is that it's usually way cheaper than what you can buy things for at the store! Plus you get the added bonus of a truly unique item to show off on your little ones. The first is this adorable FREE pattern from Oliver & S.
I followed the tutorial until it came to the part of putting the whole hat together - then I did it my way, and I'll show you how I did it! You will be assembling so all pieces are right sides together, making a sandwich. 1st cap piece and brim, making sure to match up the same fabrics, right sides together. Then take your 2nd cap piece, this time, inside out. Place the first 2 pieces inside the 2nd cap piece, again, making sure to match the same fabrics, right sides together. I pinned first one side of the cap to the brim, then the other. This helps to ensure a better fit, less puckers in the final product. Then sew around, leaving an opening big enough to turn the whole hat right side out. I left about a 3 inch hole and that was plenty big. Next time I'd probably go a little smaller. 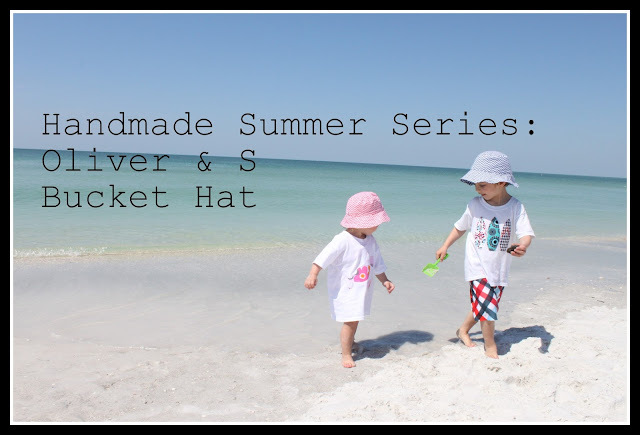 Then make one for the brother and take them to the beach to get some really good use out of their new hats!! Tutorial & templates coming on their shirts too! thank you! I hated how the pattern instructed the finish, I'll try it your way!